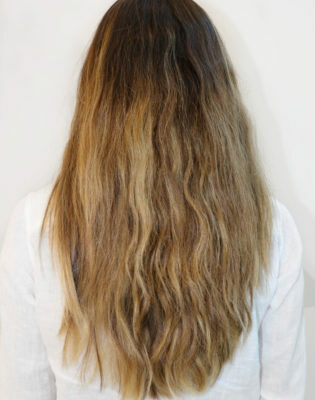 Do you suffer from frizzy hair or struggle with unmanageable and unruly locks? If the answer is yes and you’re lusting after smooth, silky hair that’s easily tamed, then we have the solution for you. Bhave Keratin Smoothing drastically reduces frizz and softens hair, leaving you with results that are seriously easy to manage. With a Bhave Keratin Smoothing treatment, hair health is noticeably improved, providing long-term conditioning and protection. 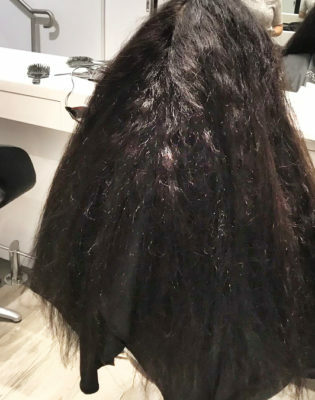 Bhave Keratin Smoothing is NOT a straightening treatment, so unlike other straightening services, it does not restructure hair. As a result, the hair has a more natural with enhanced body and movement. 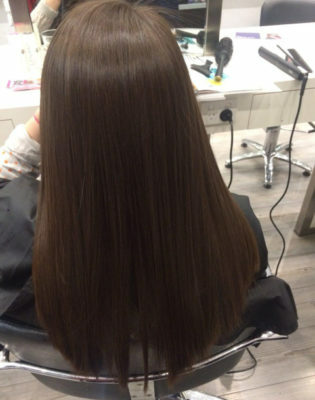 If you’re looking for sleek, straight hair we recommend our Yuko Straightening service (See below). 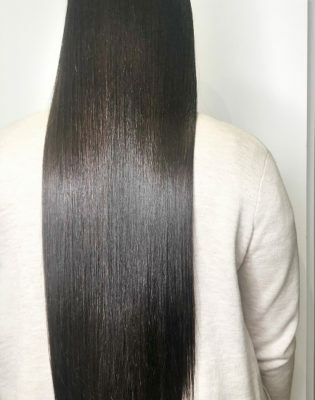 Is keratin smoothing right for me? 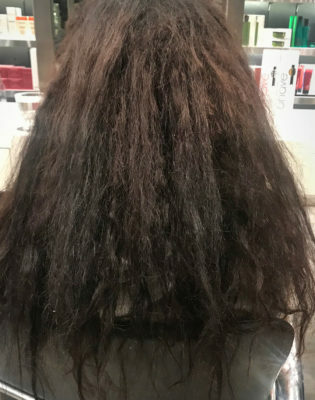 Anyone who struggles with frizzy, curly or difficult to manage hair is a good candidate for a Keratin Smoothing Treatment. It is ideal for anyone looking for a low-maintenance hair solution. What result will I get? 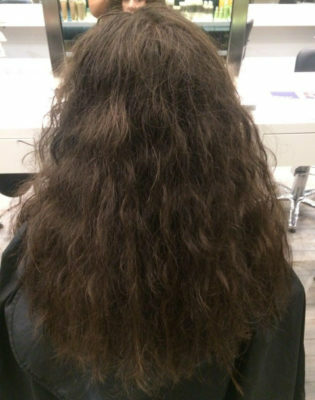 Post-treatment you will notice a dramatic reduction in frizziness and a change in hair texture. Hair will become smooth, silky and tangle-free, making it easier and quicker to manage. The treatment is also customisable based on the result that you desire. 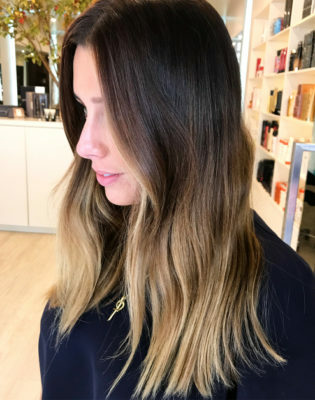 If you wish to keep your natural wave or curls, or make your hair sleek and straight, our expert stylists can tailor the treatment accordingly. Some hair types may need minimal/no styling (wash and go) while other may require heat (blow-drying) for a straighter result. The Keratin Smoothing Treatment can last from 3-5 months depending on your hair type and after care. 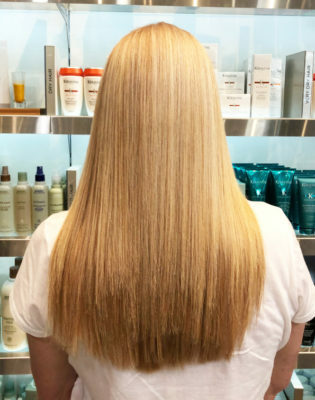 For more information and FAQ’s on our Bhave Keratin Smoothing Treatment head to our blog post. 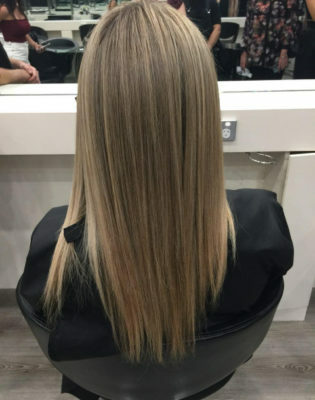 Our Yuko Straightening service is an internationally patented hair straightening process that intensely straightens hair without damage. 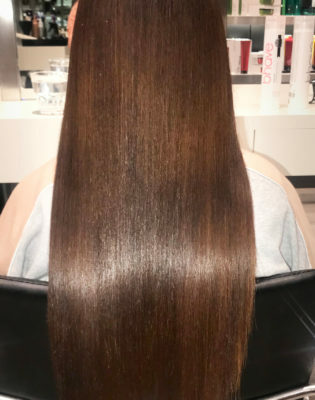 The result of Yuko Straightening is incredibly sleek, straight and polished locks that feel moisturised, healthy and smooth. Hair that is treated with Yuko will remain straight almost permanently. 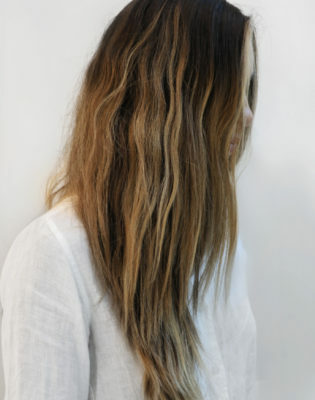 However, new hair will grow through, according to its natural texture. 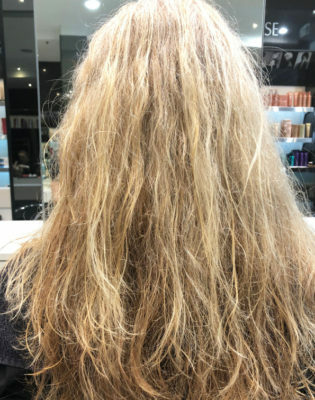 We recommend touching-up your Yuko treatment every 4 to 6 months, however the interval will vary depending on your hair’s natural hair and how quickly it grows. For more information on Yuko, or a personalised quote, contact your nearest Oscar Oscar Salon to speak to one of our expert stylists.